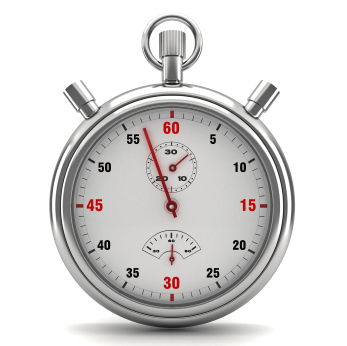 TimeTec TA is a cloud-based Time and Attendance Solution to manage the effectiveness of workers in your neighbourhood. 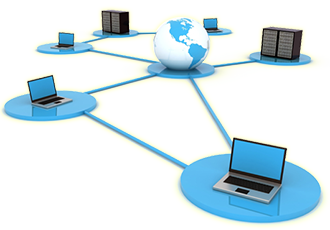 With TimeTec TA, clocking data is collected through various options and all the data is stored safely in the cloud server for monitoring and evaluation at anytime, from anywhere by the relevant authorities. Just login to access to useful features including setting the system roles, determining various work schedules, setting monitoring rules, planning for automatic reports and many more to better manage the workers. TimeTec TA mobile app is also available for free for both the workers and the management to clock the times and monitor relevant data on the go, respectively. Managing a residential area is not a one-person job. There are various workers serving a residential which include positions like admin clerk, security guards, maintenance technicians, gardeners, cleaning workers, finance personnel and many more. 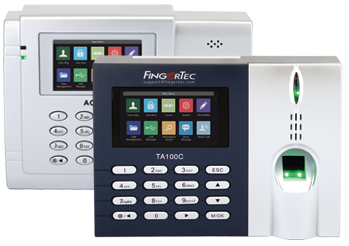 TimeTec TA provides a complete staff attendance system, where the management can setup multi-level user login for administrators with different access levels to the system and login accounts for employees to check his/her attendance. Implementing TimeTec TA is a preventive measure against tardiness, absenteeism, time fraudulent activities and other counterproductive work behaviour because every data is available for Resident's Association/Management to assess and evaluate the performance of each employee. For every investment or purchase you are about to make, it's only wise to sample the products first before making any decisions. 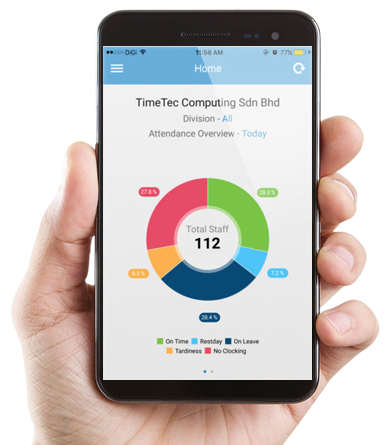 TimeTec TA is giving free 10 user licenses to you for life so you can experience the many benefits of cloud technology for your attendance management!